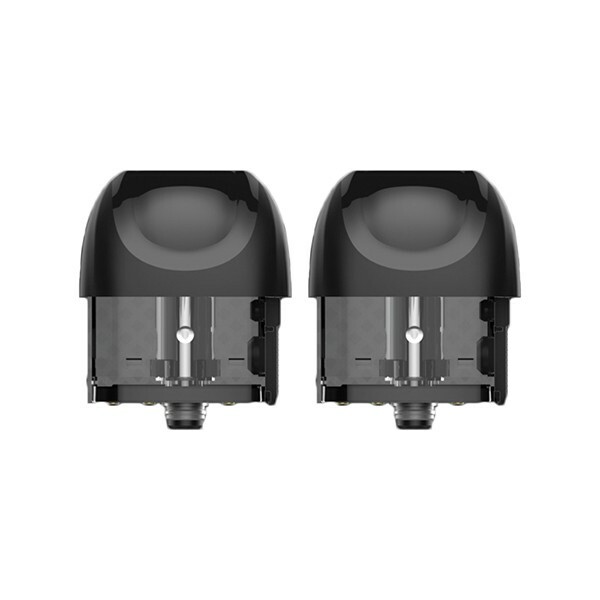 Kanger SUPO Pod is specially designed for Kanger SUPO Pod Kit, featuring unique ceramic coil and 2ml e-juice capacity. It supports both MTL and DL modes not having to replace coils. 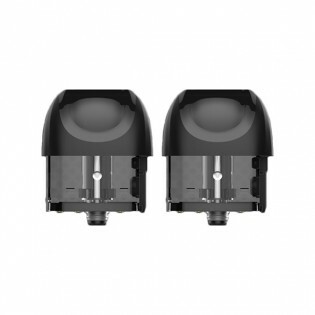 The cartridge adopts easy side filling design. Get it as a spare part. How to refill the SUPO Pod? Allow you to use whatever juice flavor you desire. Simple to refill the pod via seal plug located at the side of the cartridge. 3. Fill the pod with E-juice.